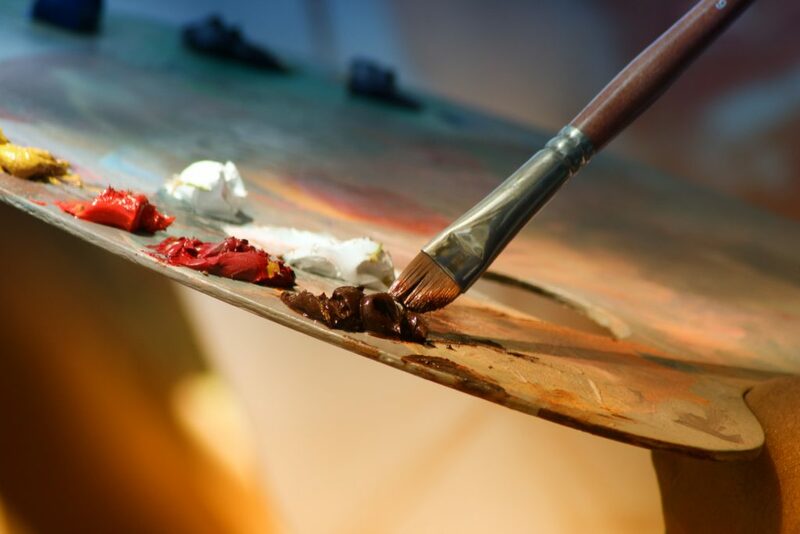 It has been known for a long time that creative endeavor is good for you: the benefits include improved mental health, cognitive function and even physical well-being. But while humans have been creating for thousands of years, more focused applications of the power of creativity have been at the forefront of much research in the past century. In particular, art and music have been developed as forms of therapy that can help people suffering from trauma or illness. They have become particularly useful tools in the area of addiction recovery, where those hoping to turn their lives around use expression through visual arts and music to help them along the way. But why do art and music work so well as a form of addiction recovery? Both art and music are hobbies. Hobbies are often seen as just a way to pass the time, but they are essential parts of who we are. They enrich us, allow us to grow and learn new skills, and give us something to do in our spare time that we can be proud of. If you’re a recovering addict, hobbies can help you stay productive, filling those empty hours you spent engaging in your addiction. They can be a way to de-stress, to meet new people, and simply develop a sense of confidence and achievement that helps you keep on moving. While we are going to focus on art and music, hobbies such as cooking and gardening are also wonderful for recovering addicts and can, in fact, be more useful for certain people. Art is a broad term used to describe visual arts including painting, sketching, collage and sculpting. These activities are useful for recovering addicts in the same way as all hobbies are, but they are particularly great as a tool to process trauma. According to Tonic, there is a direct and proven correlation between the *trauma experienced in childhood and the likelihood that someone will develop a substance abuse disorder. Addictions often develop as a coping mechanism to trauma, so interventions that try to address one without the other often fail. This is where art therapy’s success lies. People often assume that music therapy is only for those lucky enough to have musical talent. However, as almost anyone will know, the benefits of music don’t just extend to those who can play it. Simply listening to music is a powerful tool for emotional release and reflection. Very well Mind suggests creating separate playlists for different situations to help you cope with difficult emotions like stress, anxiety and sadness, all of which can be triggers for addiction relapse. That said, there is also evidence that all the benefits of listening to music are significantly increased when playing it. Playing music engages and develops the brain in a unique way compared to other hobbies, improving your ability to solve problems, process emotions and execute plans. This makes it exceptionally useful as an addiction therapy tool since it creates a solid framework for a more productive and satisfying life. Art and music are wonderful healers and exceptional tools for addiction recovery. They can help process and manage the emotions that make someone turn to drugs, while also providing a framework through which they can improve themselves and develop confidence. Whether you choose to opt for a recovery program that includes art and music or simply start incorporating it into your daily routine on your own, do not neglect to take advantage of the joy and support that creativity can bring into your life.